Plan ahead for some new additions to your family—potted plants. 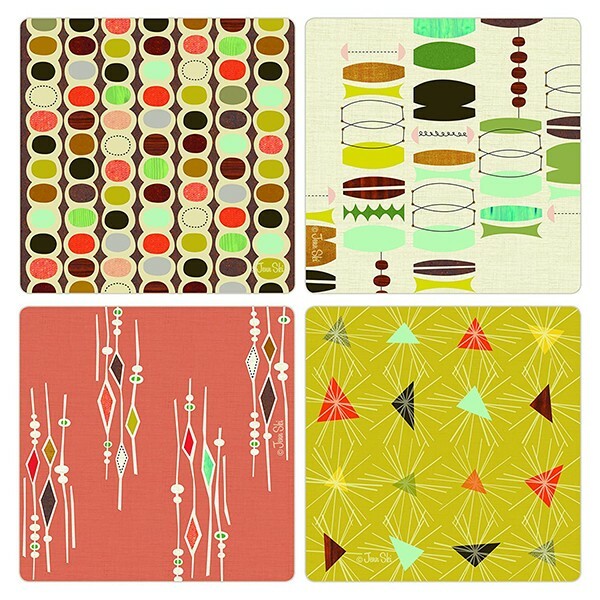 And this classic Mid Century design is the perfect place to start. 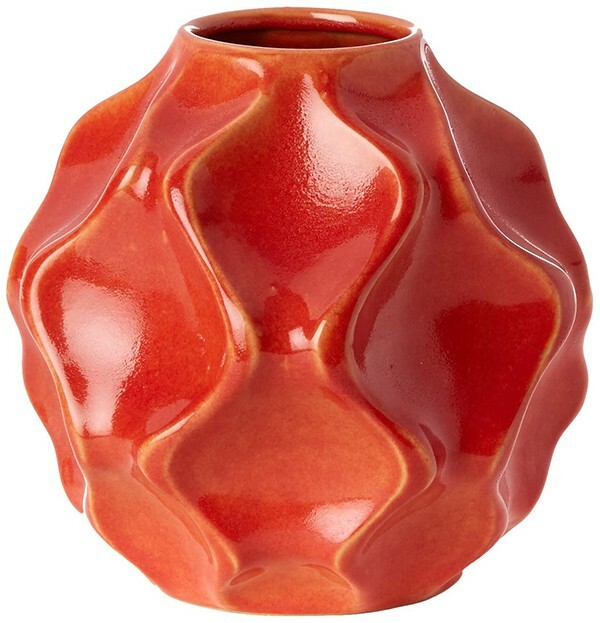 Trust us on this one: You want a vase that looks as good and purposeful empty as it does full of flowers. And this one fits the bill. 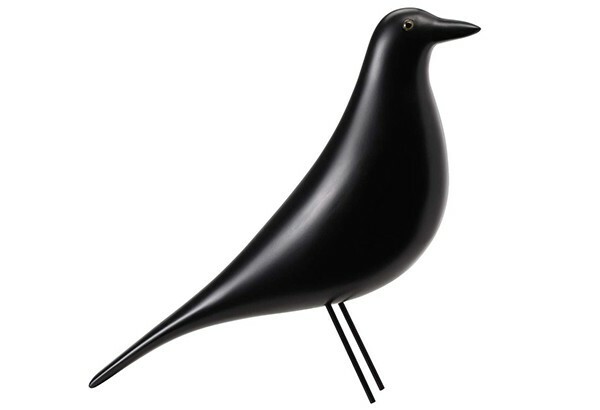 Why not use your wedding as an opportunity to snag some pieces you’ve always wanted in your collection, like this iconic bird piece styled after the Eames original? You’re going to want to show off those wedding photos. 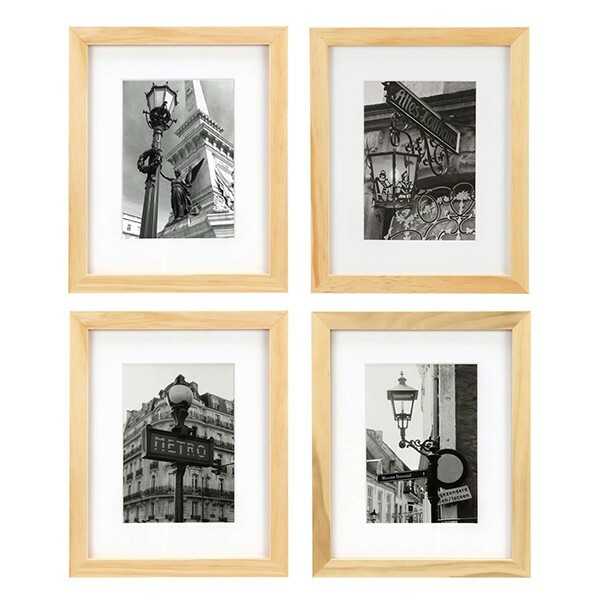 So why not do it in a frame that doesn’t compete with the images or the décor around it? 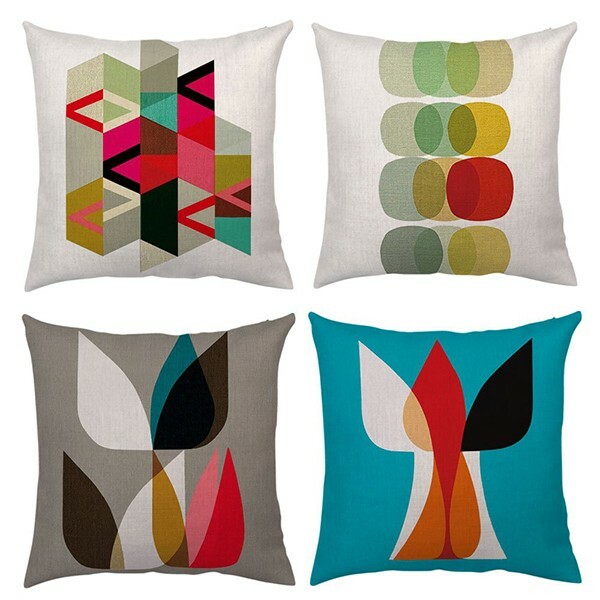 Celebrate your love with something truly special to every Modernist: A Charley Harper original on your wall. And if the image doesn’t get you, the name of the print absolutely will. Every house needs a clock. 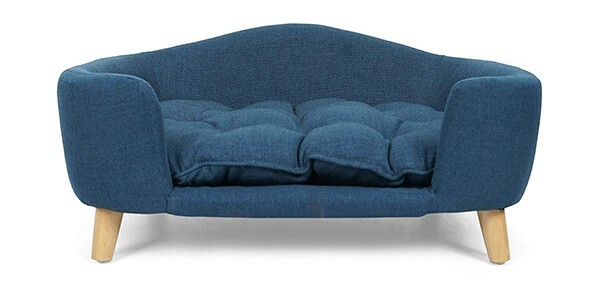 But your house needs one that fits its particular brand of style. 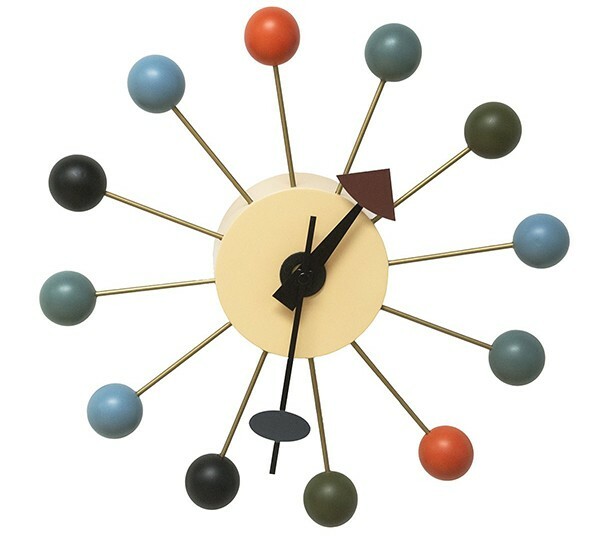 Thank goodness the modernists left us their analog clock designs. 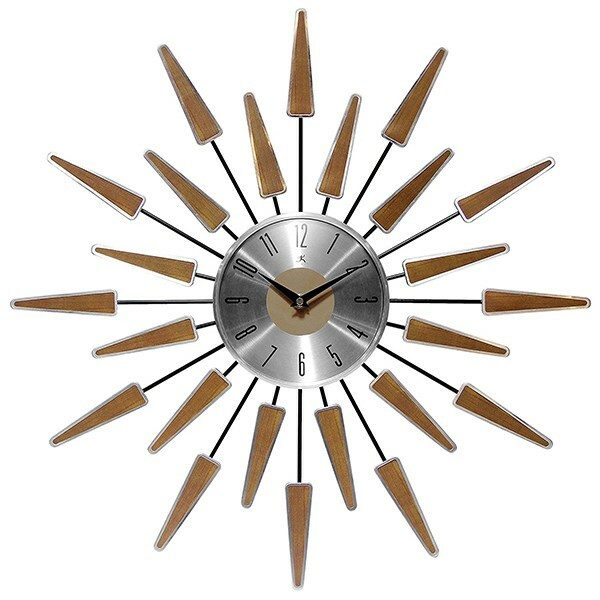 Speaking of clocks, wouldn’t you just love to have a George Nelson design on your wall? Now’s your chance. Not all art needs a function except to be beautiful and interesting. 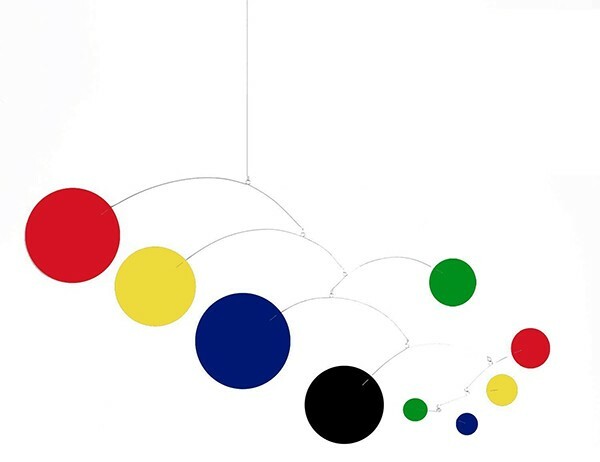 And this colorful mobile is sure to add a bit of conversation to your normal living room banter. No living room would be complete without a place for all those copies of Atomic Ranch, right? 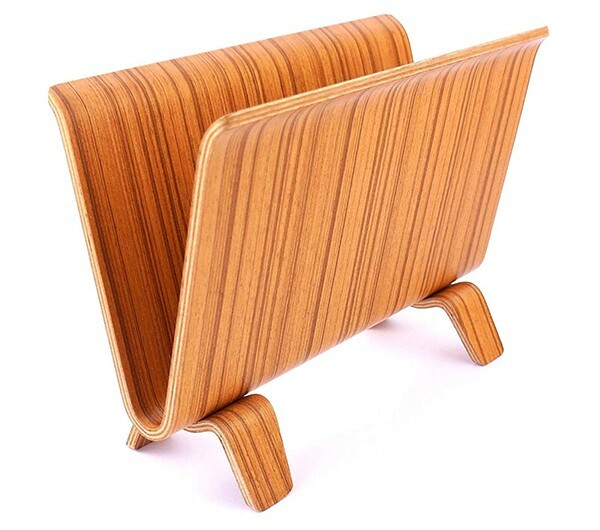 The curves and grain of this bent-wood magazine rack hits all the right notes. 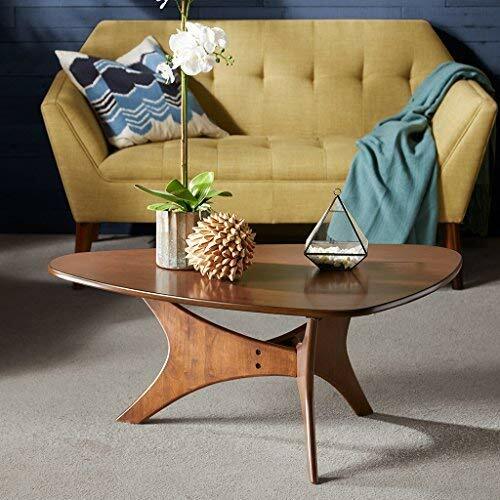 We’re loving the Noguchi vibes we get from the silhouette of this solid rubber wood table. And we think your living room will agree. 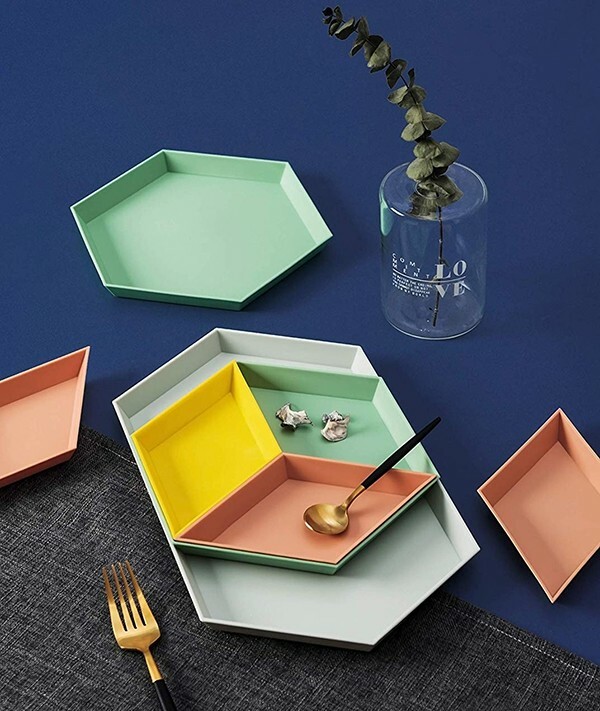 Whether they’re for serving or storing, trays are two parts functional and one part fabulous. 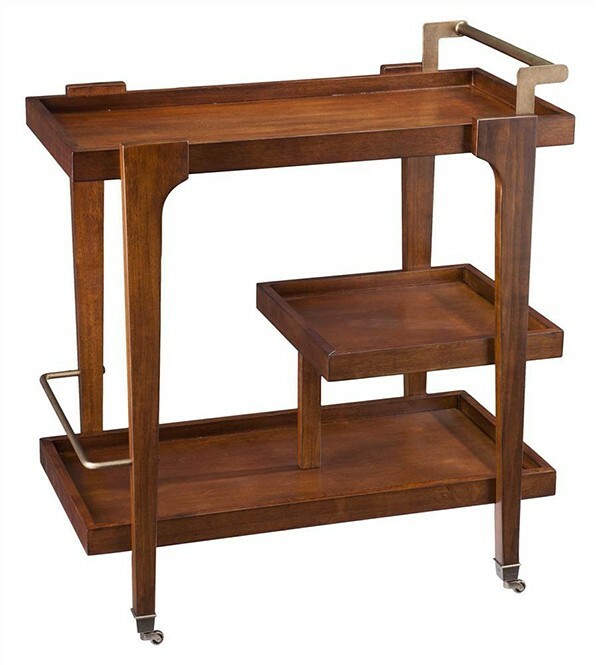 And the modular aspect of this geometric set means the options for use and décor are endless. 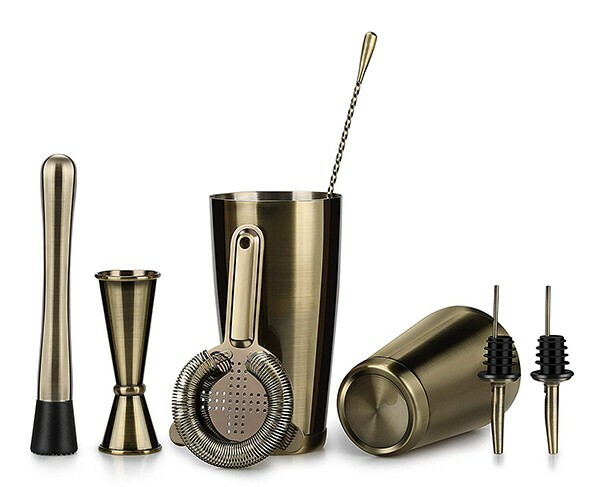 …unless you don’t have a barware set, in which case, we think this antique Boston shaker set will be a good thing to add to your collection. You know that amazing coffee table you just added to your registry? Would be a shame if anything bad were to happen to it. So add these coasters to your registry and never worry about water rings again. If you’re an Atomic Ranch fan, you’re likely a pet fan as well. So don’t forget to add something on your registry for your little furry friend, like this ridiculously stylish MCM pet bed. 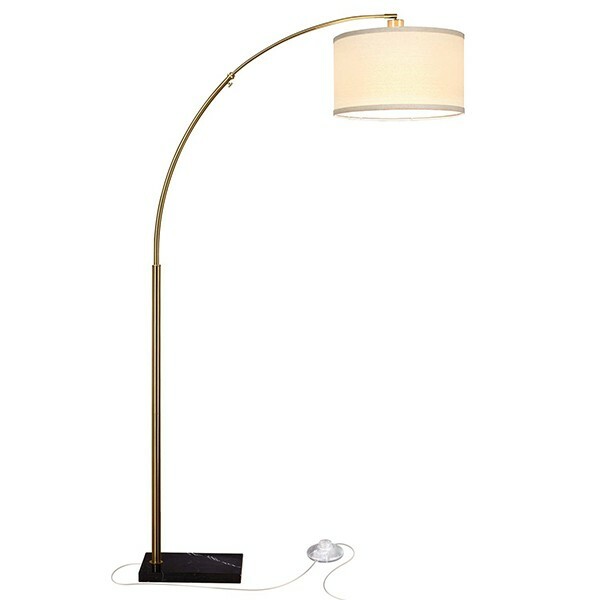 Get a Mid Century Modern living room straight out of old Hollywood with something as simple as an arc lamp. Instant impact, guaranteed. The ’50s and ’60s were the era of microwave dinners in front of the TV. 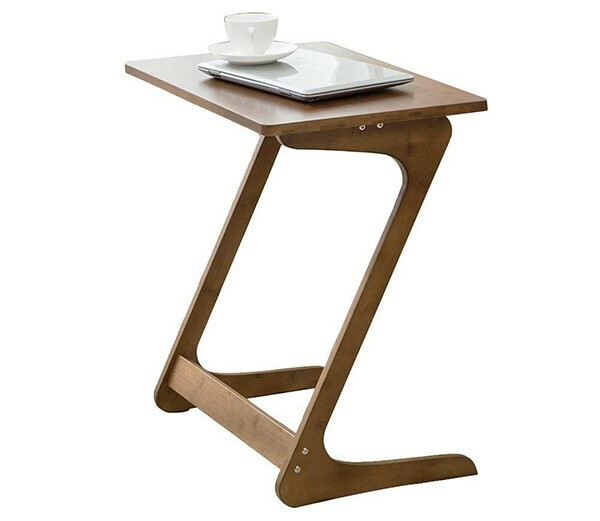 And with how much good stuff is on Netflix, Hulu, Amazon and more these days, we think the TV tray is going to make a comeback in a big way. 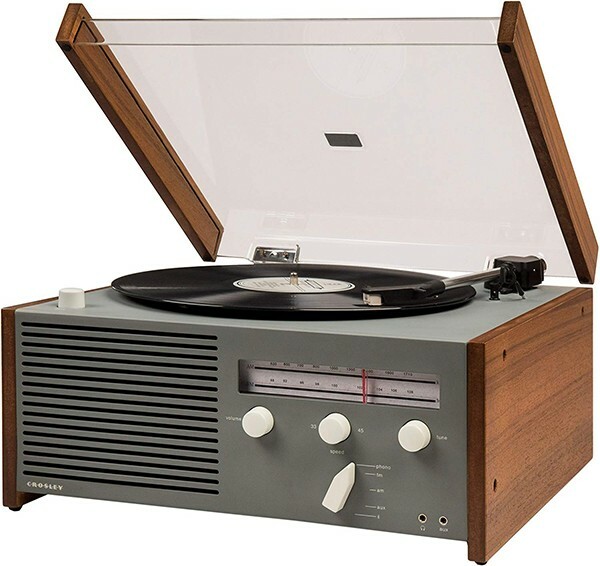 If you’ve got a vinyl collection brewing, you need to get this totally retro Crosley record player to round out your living room slash lounge. 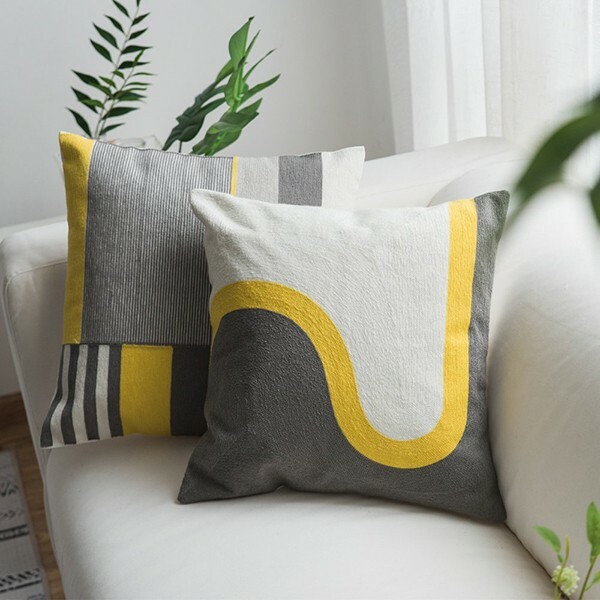 Can you have too many throw pillows? If so, we haven’t found our limit yet. You definitely need something for the seasons, and this will bring that summertime glow to any ranch. And for the fall season? This set will do nicely.